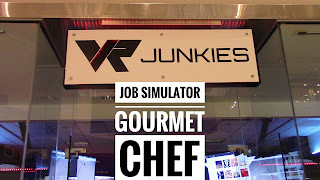 Tone Bone & Pablo Gunner ventured to VR Junkies at Coronado Mall. 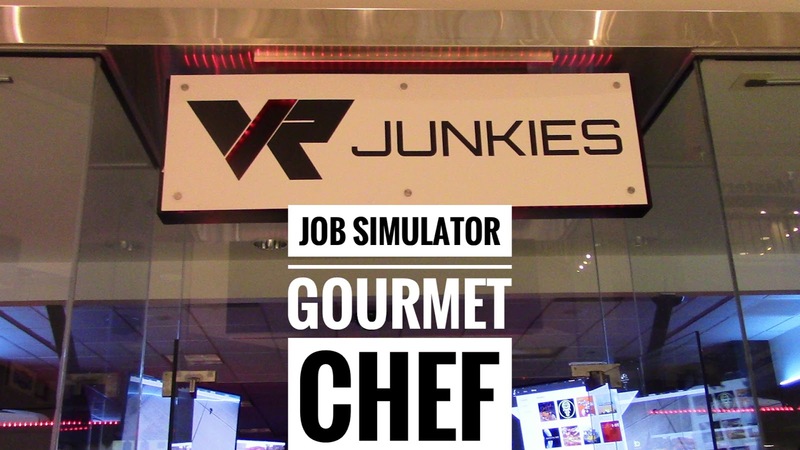 For some reason Tone wanted to play Job Simulator Gourmet Chef. See how he does as Pablo commentates.